Minimizing change order costs; a necessary function. 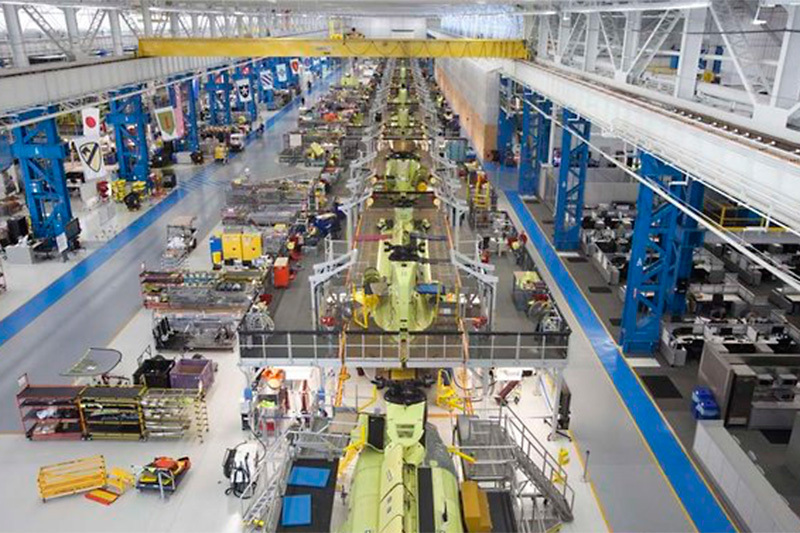 For three years, Becker & Frondorf served as Boeing’s special representative with regard to change order management during the fast track design and construction of major modifications to Boeing’s helicopter manufacturing facility in suburban Philadelphia. In response to the immense time pressure of upgrading the facility while maintaining production, design and construction activities were performed concurrently. Becker & Frondorf tracked the evolving scope changes and minimized change order costs. We adapt the type and level of our services to fit the unique needs and requirements of each client. Our assignments range from comprehensive Project Management services throughout all project phases to specific tasks of short duration. In the past, we have conducted feasibility studies, prepared preconstruction budgets, developed master schedules, administered construction bidding, and reviewed change orders on a task-by-task basis.